If you’re looking for a good candidate for “understatement of the century,” we offer this as a humble suggestion: The Internet has changed the way people consume media forever. This is true across all media, from news to telephone listings, but television and video content have seen some of the most striking shifts in recent years. 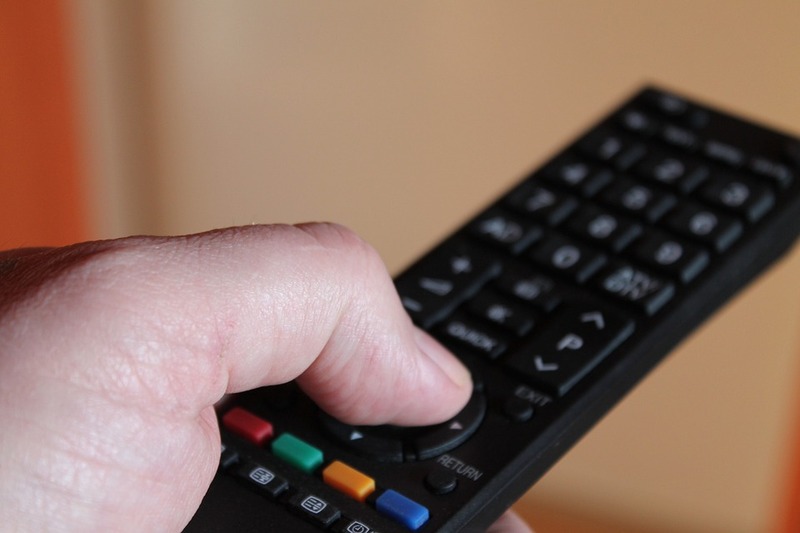 Fewer people are watching TV with on traditional network or cable broadcasts. Instead more are relying on online, video-on-demand services like Netflix. Typically VOD services like Netflix or Hulu offer consumers considerable cost savings and the ultimate in flexibility – but at a cost. There’s no access to regular TV channels or network programming. That’s why many are now turning to Internet Protocol television (IPTV) which offers a wide selection of programming on-demand, streamed through the Internet. If you’re an IPTV service provider, you know better than anyone just how much demand for your services is increasing. How to can keep up with and ever-expanding customer base without sacrificing customer service or losing more and more sleep every week? The answer is to automate as much as possible. That’s where billing and subscriber management systems like Subscription DNA come into play. Subscription DNA puts you in control. Subscription DNA’s robust recurring billing platform boasts state-of-the-art tokenization and PCI compliance for the ultimate in safety and security. Automate the billing process for each of your customers, with custom, multi-period billing cycles, custom frequency, automatic failure retry, options for one-time payments, and more. Support customers through their entire lifecycle with DNA’s subscription management and CRM tools. Filter users by group, store and organize user information, keep notes and reminders, offer your own customers secure subscriber portals, and more. Group enrollment tools batch users by “groups” with unique settings, and simple signup. Subscription DNA offers custom email auto responders, email templates, email scheduling, notes and reminders, drip campaign software, dunning management, and more. Customer service is crucial in the IPTV industry, and Subscription DNA does the heavy lifting like nothing else. 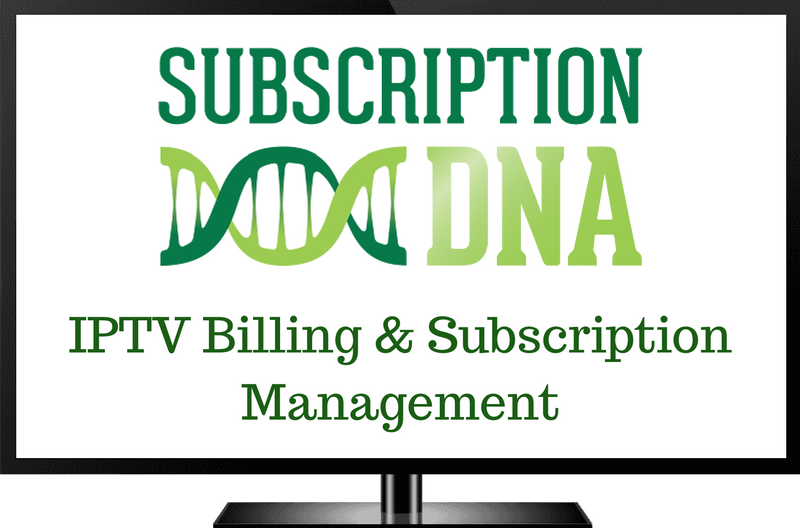 If you’d like to learn more about Subscription DNA for IPTV billing and subscriber management, get in touch using the form below. We can work with you to customize our versatile platform to meet your exact needs or integrate with almost any third-party API.